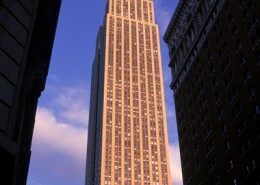 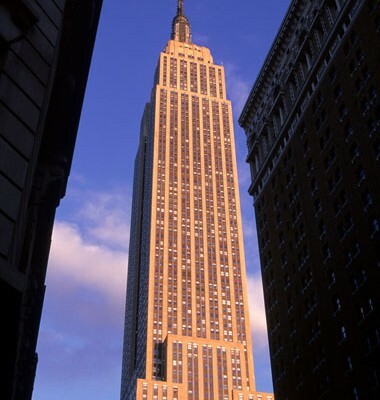 The Empire State Building is one of New York City’s finest Landmark Buildings and has had more the 110 million visitors since it opened in 1931. 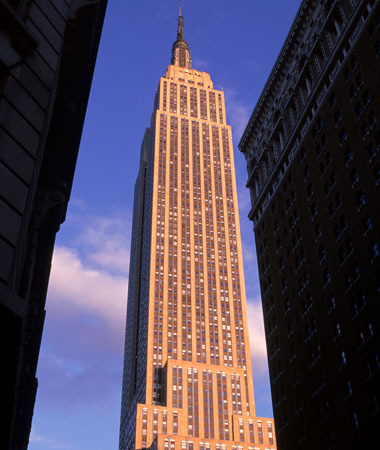 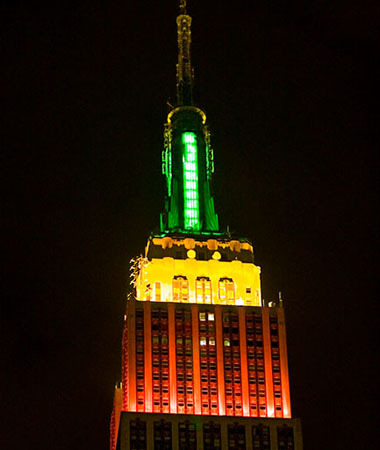 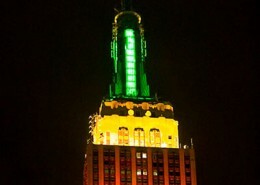 Hatzel & Buehler has maintained a long history of providing electrical services at the Empire State Building for the Building Management directly as well as for many of the tenants. 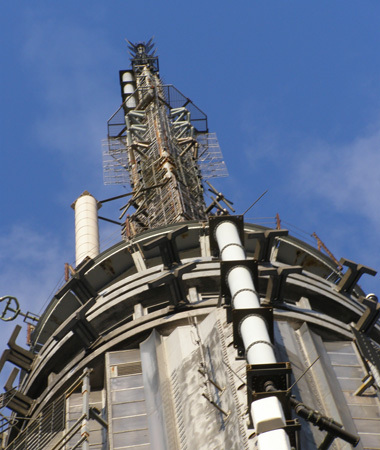 Electrical power requirements and demands have changed greatly since the Empire State Building opened in 1931 and Hatzel & Buehler has played an intrical role in the improvements to power distribution to provide today’s requirements as well as planning for the future of this unique city monument. 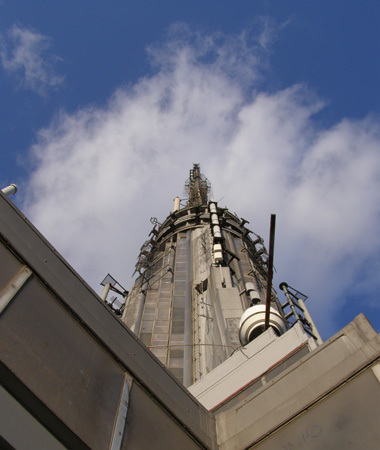 Hatzel & Buehler is continually updating the buildings broadcast facilities inclusive of transmission equipment, transmission lines and standby emergency generation. 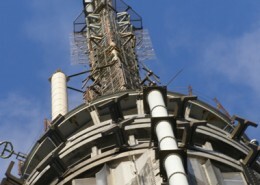 Numerous transmitter rooms for the buildings broadcast tenants were put in by our team of experienced professionals. 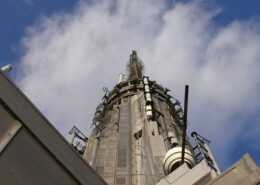 Some of the many customers at the Empire State Building include WCBS, WNBC, WABC, WPIX, UNIVISION, Home Shopping Network, Clear Channel and Motorola.